Welcome to Nighthawk athletics, where tradition and excellence come together on the playing fields and in the classroom. 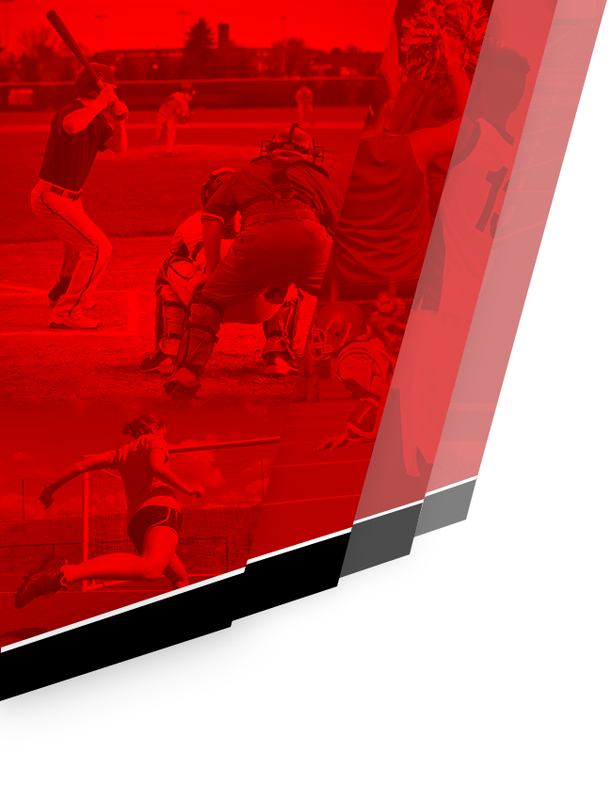 Nighthawk athletic teams have a long and storied tradition in Southwest Riverside County. In our history MVHS athletic teams have won over 140 league championships. The Nighthawks can also boast of 38 CIF championship game appearances, with 26 CIF championships. Our athletes and coaches continue to work hard at making Nighthawk athletics one of the premier programs in the Temecula/Murrieta area. 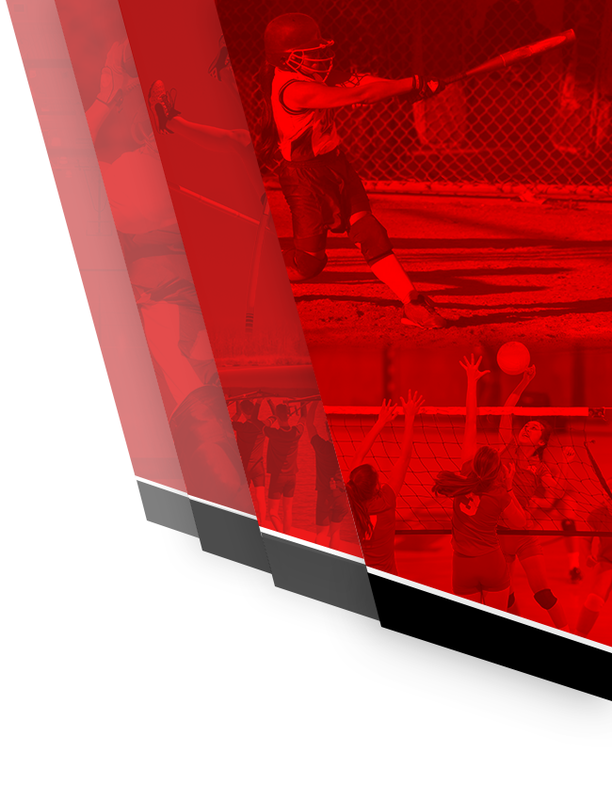 Murrieta Valley High School competes in 25 sports with over 50 teams competing at the Varsity, Junior Varsity and freshmen level. Participation in MVHS athletics means more than competition between individuals or teams representing different high schools. It teaches fair play and sportsmanship, and understanding and appreciation of teamwork. The legacy of our athletic program will be measured by more than wins and losses, but more by the experience our athletes receive. 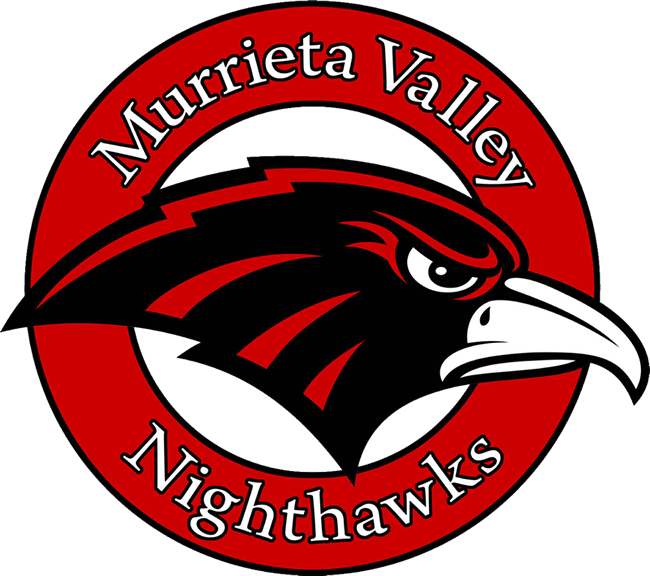 Participation on a Nighthawk athletic team is a privilege that is extended to every student who is eligible under regulations set forth by the California Interscholastic Federation, the MVUSD, and Murrieta Valley High School. The conduct of a nighthawk athlete is closely observed on campus as well as in the community. It is important that a Nighthawk athlete conduct themselves at all times and places with class and dignity. On behalf of the athletic department, I welcome you to the challenge of Nighthawk Athletics. I hope your experience is both a positive and rewarding one.